Green juices or smoothies are often thought of as a health food used by people that want to stay in shape, lose weight, or improve their overall health. These smoothies are essentially a mixture of various fruits and green vegetables, offering a multitude of powerful nutrients that promote better health. One of the amazing benefits of green juices is that it is anti-aging, meaning it reverses many health issues, prevents premature aging and makes one look young again. It has been shown to reduce wrinkles, brighten up eyes—making dull eyes shine again, return lips to their natural color, and reverse graying hair. This is healing from the inside out. The wonderful benefit that I really like is how it reduces gray hair from growing, and I’m finding lesser need to have to color my hair as I age. While gray hair probably looks good on seniors, young ladies and men with gray hair may like to try these foods to reverse their gray hair. 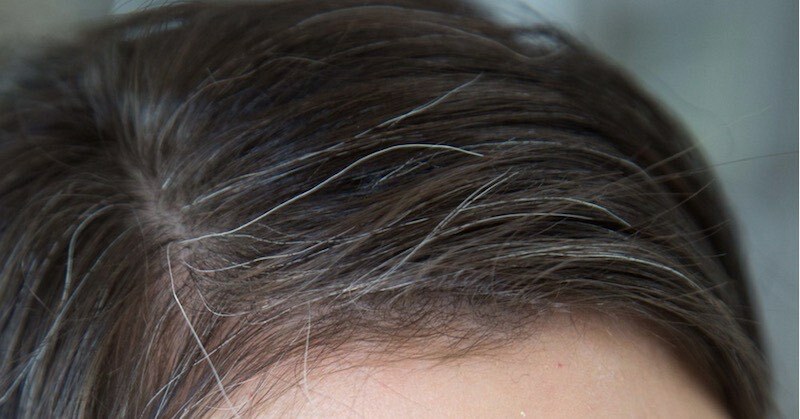 Premature hair graying is due to lack of various minerals that can be found in greens and another more exciting food—black sesame seeds (the white sesame seeds don’t work as well). Black sesame seeds may not be something one thinks about when we talk about anti-aging, but coupled with green juices, this combination just almost stops aging in the track! Learn more about these foods and how you can use them to naturally begin reversing your premature graying hair. While there is not an abundance of research to promote these claims, there is plenty of anecdotal evidence. In fact, black sesame seeds have been used for this very purpose in traditional Chinese medicine for hundreds of years. 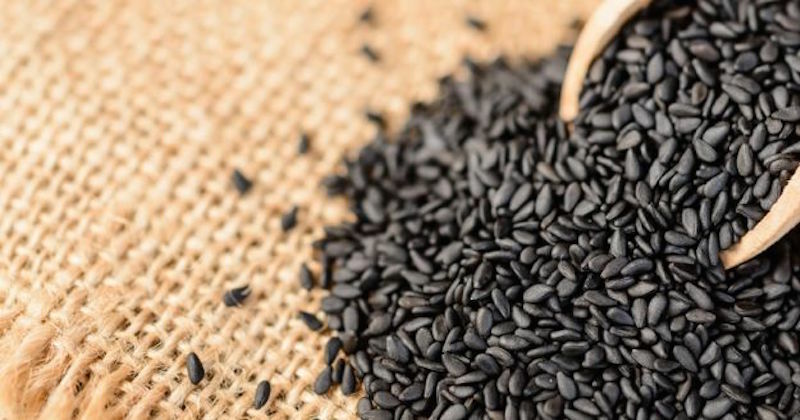 Black sesame seeds are packed with fiber, vitamin E, phytosterols, lecithin, oligosaccharides, selenium, phosphorus, calcium, potassium, magnesium, folate, copper, zinc and iron. But, the two specific substances that are believed to help darken hair fibers are sesamin and sesamolin. If you would like to include black sesame seeds in your diet, remember that they are best consumed in powder form (ground). You can buy lightly toasted black sesame seeds powder from here. Add them to your blender when making smoothies, or pre-grind them into powder form to be sprinkled into your oatmeal, soups, salads or any dishes. You will love the heavenly nutty smell. It took me about two to three months of daily eating black sesame seeds powder, to see some results. New hair growth will appear in your natural hair color. So be prepared to consume it for a few months for good hair results, and at the same time improve your health. With green juices/smoothies, the idea that they can help reverse gray hair is something that many juicers have been talking about for many years. Though, green juice drinkers who noticed positive results have stated that it probably took a few months before they discovered that less gray hair are growing out. There are tremendous health benefits from drinking freshly-extracted green juices or smoothies. Go here to learn more about why you should be drinking green juices, and if you’re new to juicing learn how to make your own tasty green juices. Creating your own green juices or smoothie recipes is not complicated. You can find many recipes on this website, with their various health benefits. Once you get the hang of it, it can be fun to experiment with different combinations of greens. Try to stick to a blend that contains 20% fruit and 80% greens. To take advantage of the health benefits of black sesame seeds, you may like to make a green smoothie and throw everything into your blender. If using a juicer, add your pre-ground black sesame seeds after juicing, stir and serve. Here is a simple green smoothie recipe to help get you started. If you are dealing with premature gray hair, then consider adding more green smoothies and black sesame seeds to your diet. Green smoothies are easy to prepare and incredibly nutritious, while black sesame seeds can be added to almost anything that you eat. You should not have to rely on commercial hair products to fight gray hair when there are natural solutions available. 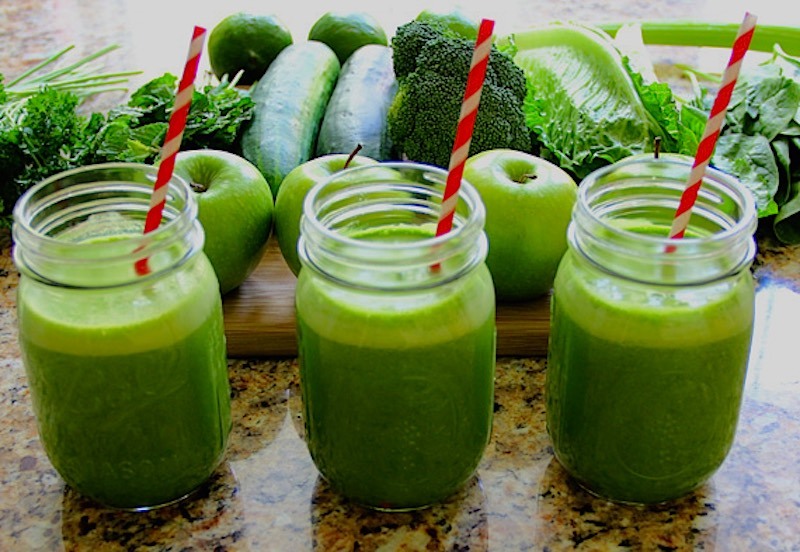 Start by having at least one green juice or smoothie every day, but remember it is an anti-aging lifestyle. You will see an overall more youthful appearance, better health and hair that will turn back to your original youthful color. Thank you for all your informative, helpful, interesting and amazing articles! Enjoy sharing with my friends! Keep up the good work!